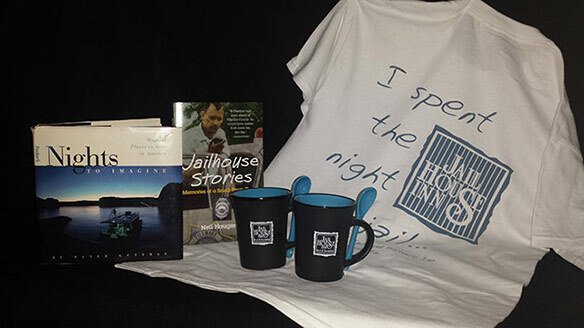 Jailhouse Inn T-Shirts "I spent the night in jail!" to Order Jailhouse Inn Keepsakes. © 2019 jailhouseinn.com all rights reserved.